The original & genuine Brings food alive! Matured 18 months By appointment to Her Majesty The Queen. Purveyors of Heinz Products. 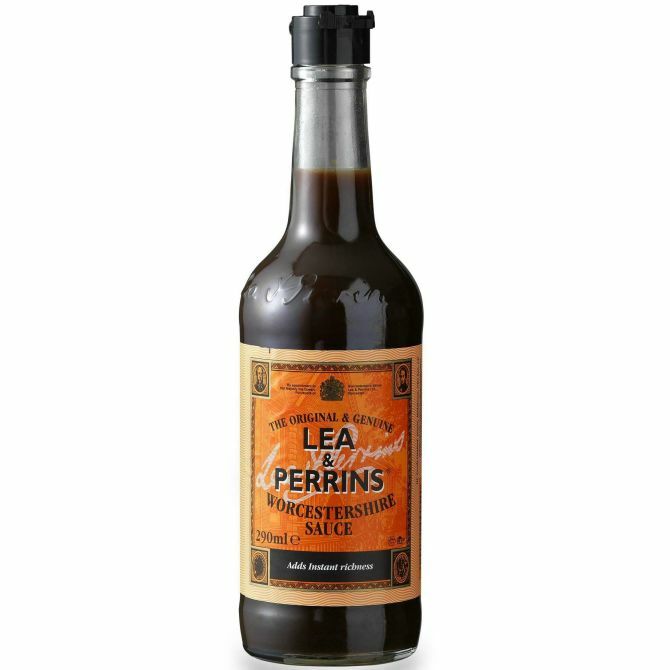 Lea & Perrins - Expert blenders since 1837.